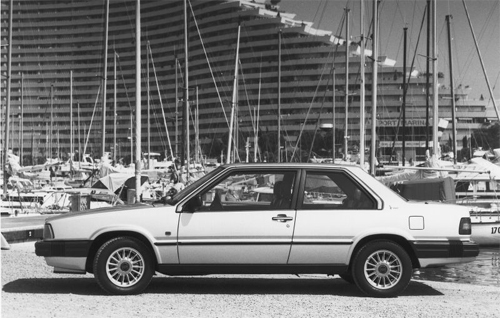 1985 – Volvo 780 at Marina Baie des Anges in Villeneuve-Loubet between Antibes and Cagnes sur Mer in the south of France. 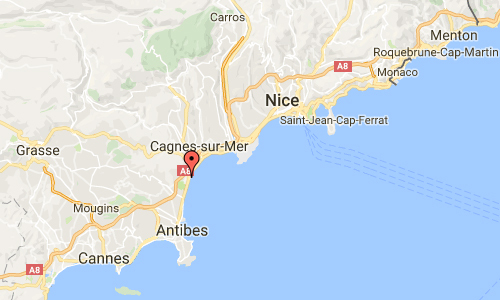 The Marina Baie des Anges in Villeneuve-Loubet is located between Antibes and Cagnes sur Mer in the south of France. 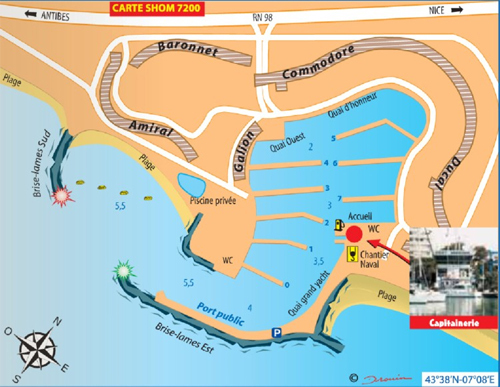 The Marina Baie des Anges is a set of four buildings that dot the Baie des Anges (Bay of Angels) and recall that the French Riviera is the queen recreational destination on the Mediterranean coast. It is also an original but sometimes challenged architectural work that earned him the label of Heritage XXth century. 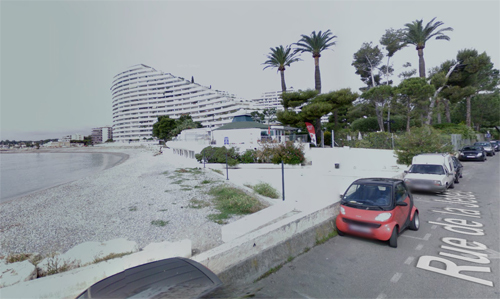 Transform a coastal wasteland, dedicated in part to campsites in postwar luxury residential complex, was the bet made in 1960 by Jean Marchand, the promoter who merged architect André Minangoy to define the project that received the approval of the top architecture and urban planning Council. The construction was launched in 1968, spanned nearly 25 years. 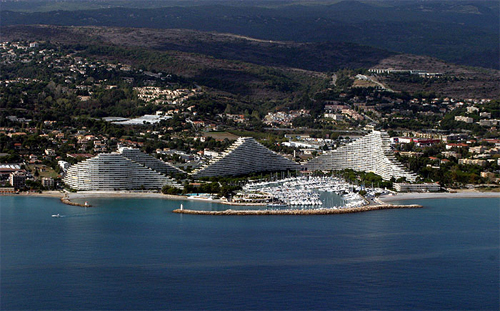 Today 16 hectares are home to a marina with a capacity of 530 berths from 6 m to 35 m at the quay or pontoon, a shopping mall and four giant pyramids evoking huge white waves including nearly 1,500 housing . 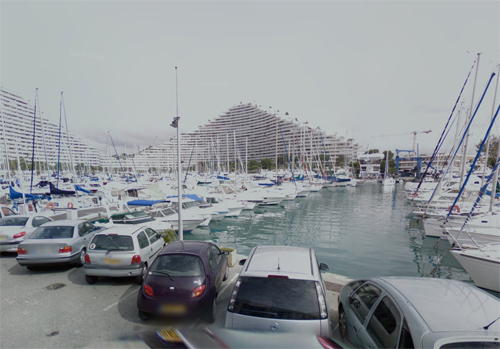 The four buildings forming the marina Baie des Anges respective names for the Admiral, Baronnet, Commodore and the Ducal. Minangoy André (1905 – 1985) was a French architect. 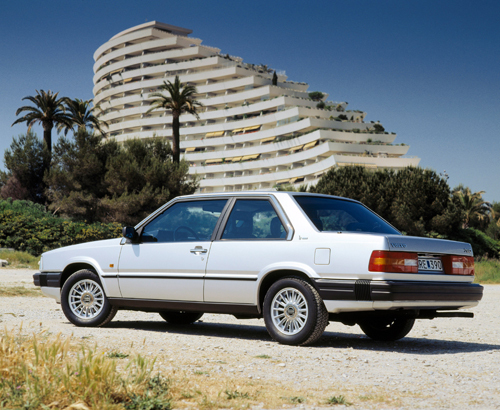 He has worked in the Alpes-Maritimes, enjoying the glorious 30 that hit the French Riviera. 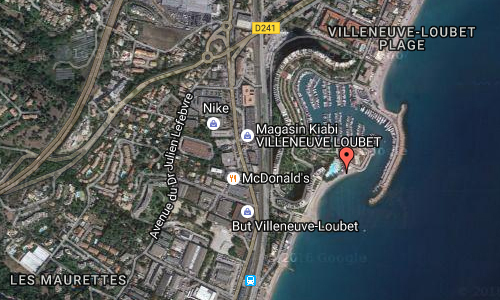 The “Marina Baie des Anges’ in Villeneuve-Loubet is his most famous work. More information at fr.wikipedia.orgwww.culturecommunication.gouv.fr and www.ina.fr.